Setting up a new company always brings huge challenges, especially when the company in question intends to introduce radically new ways of managing finances using innovative banking products and exceptional service. 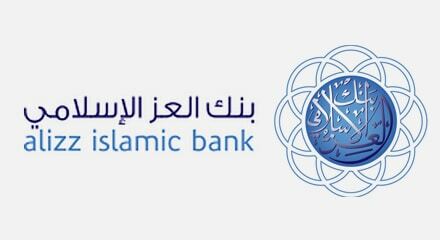 Thanks to Genesys, alizz islamic bank in Oman was able to implement its customer experience strategy from day one, offering customers a choice of communication and transaction channels and handling a large volume of initial inquiries. Now, after a successful launch, Genesys is helping alizz bank attract new business while continuing to perfect its customer service, for example by minimizing the time it takes to answer calls and offering customers still more interaction options.